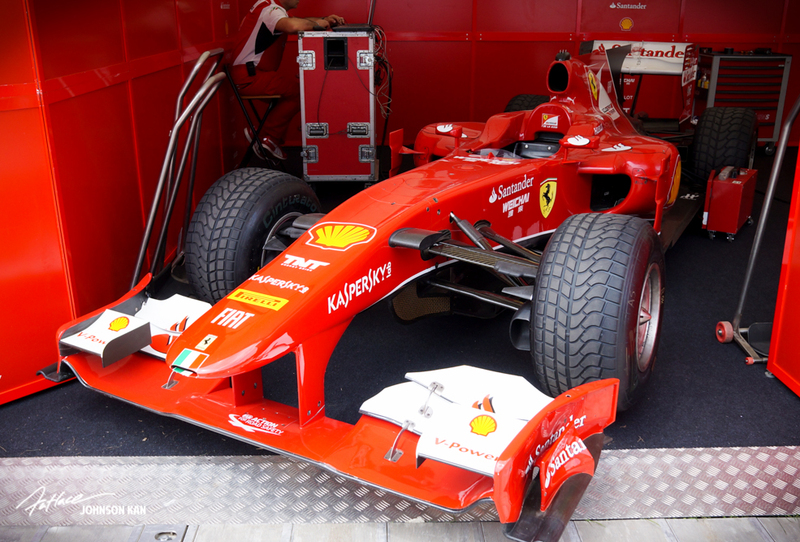 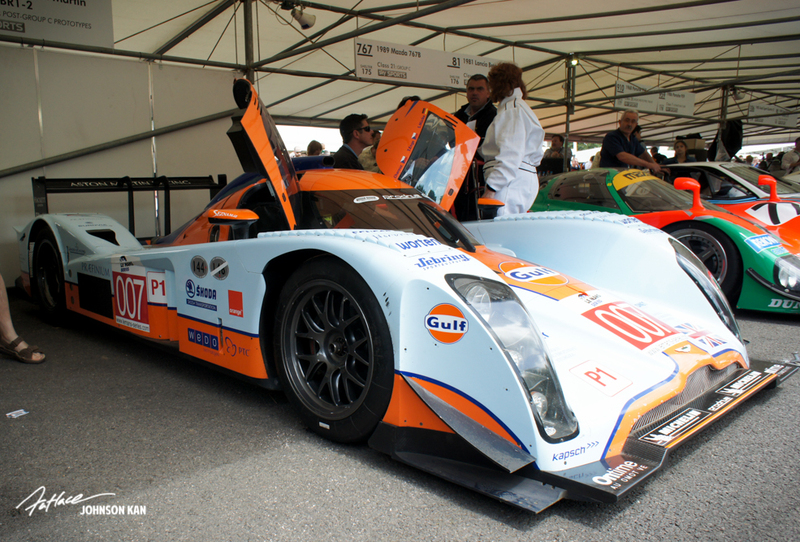 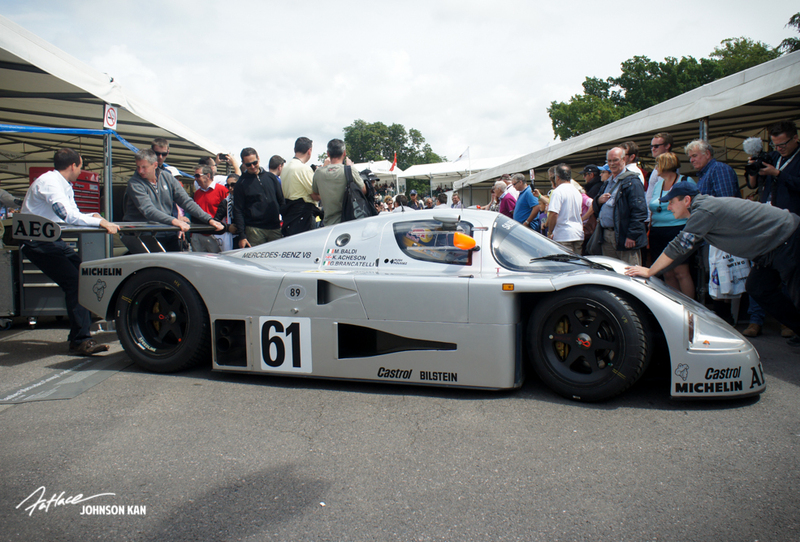 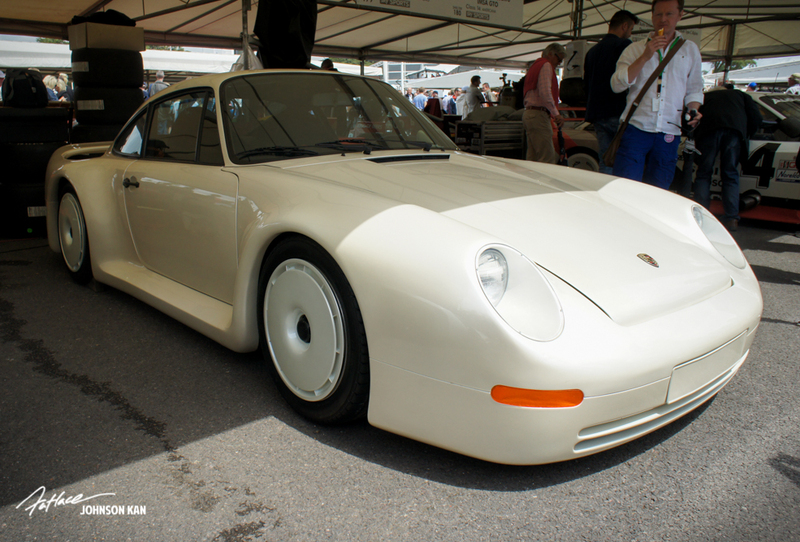 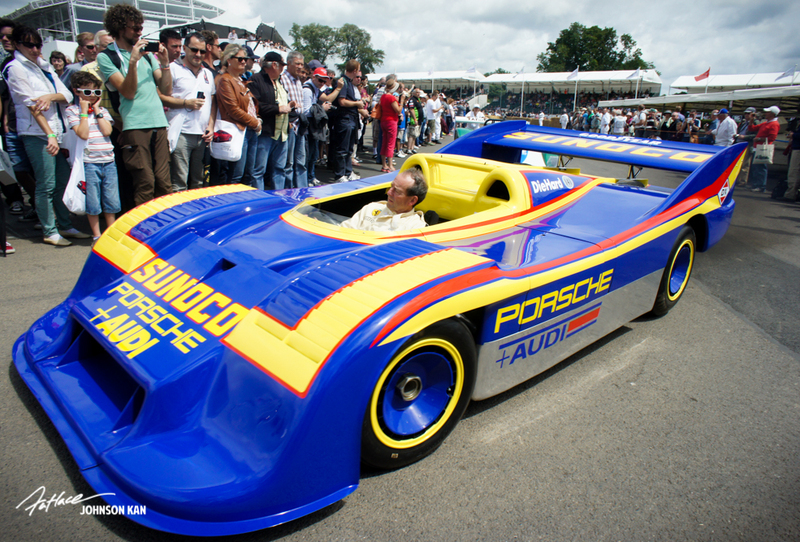 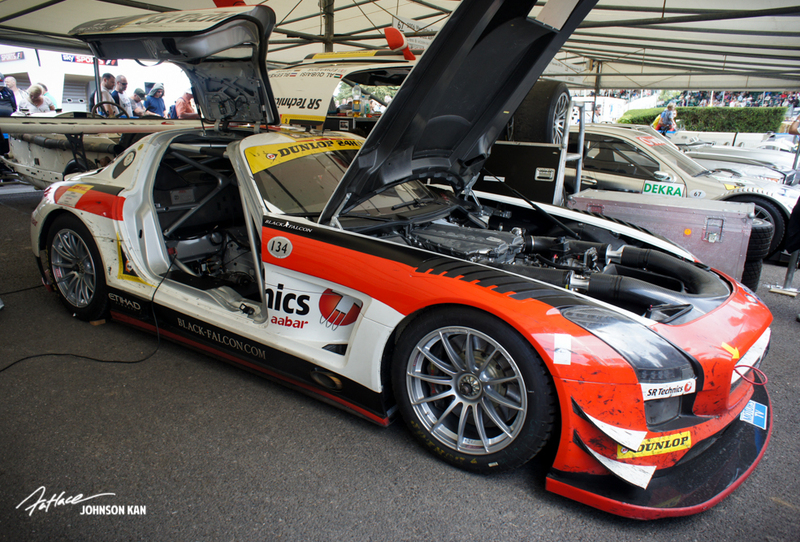 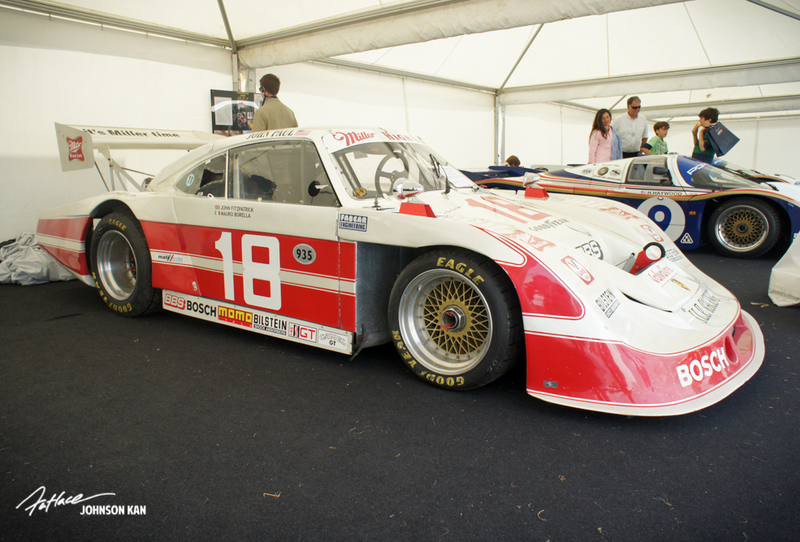 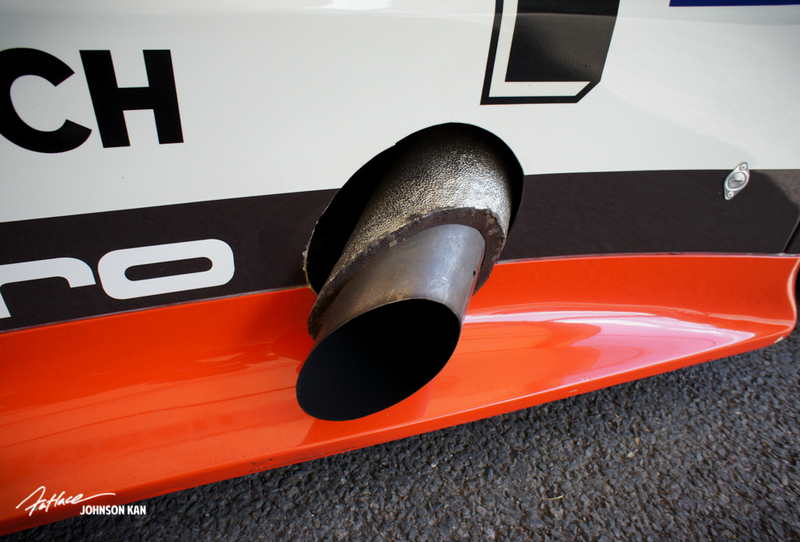 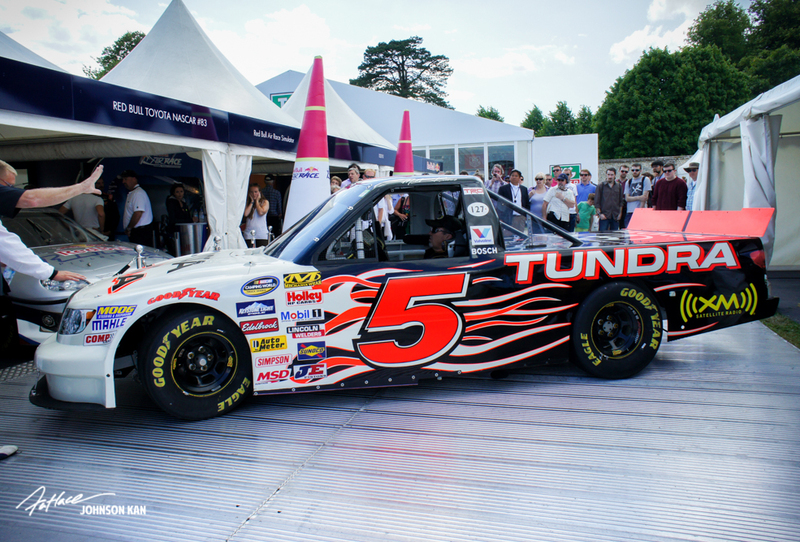 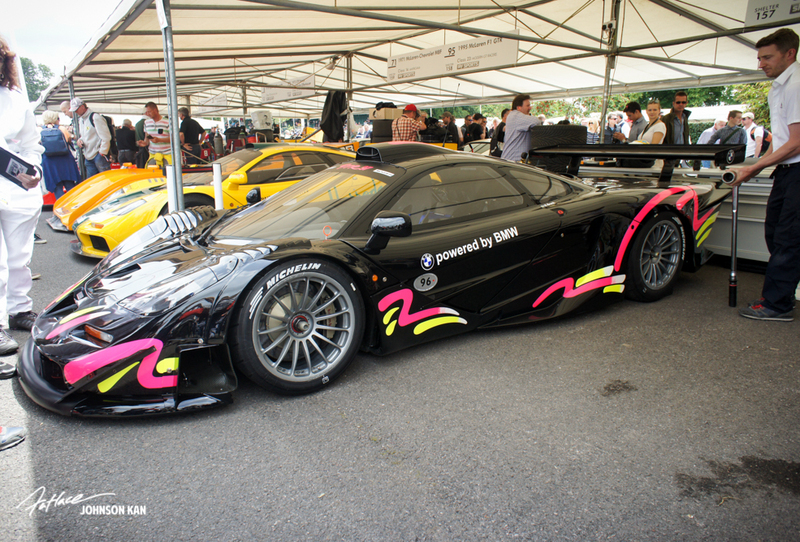 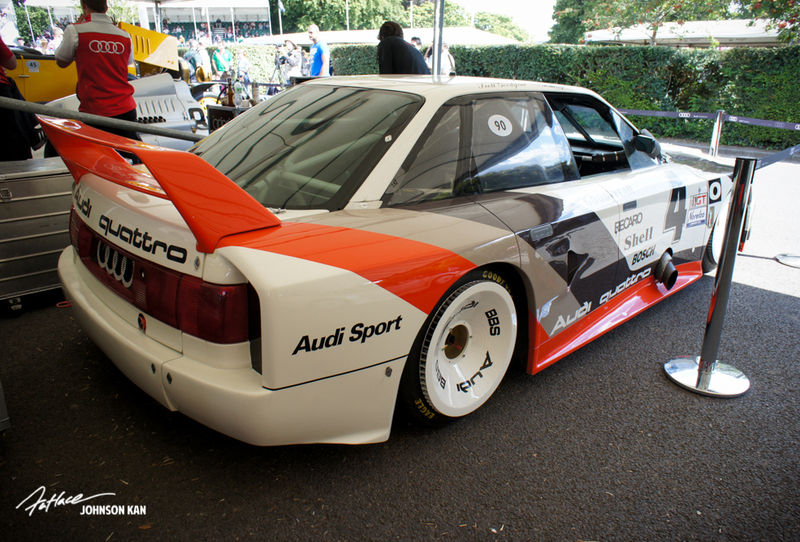 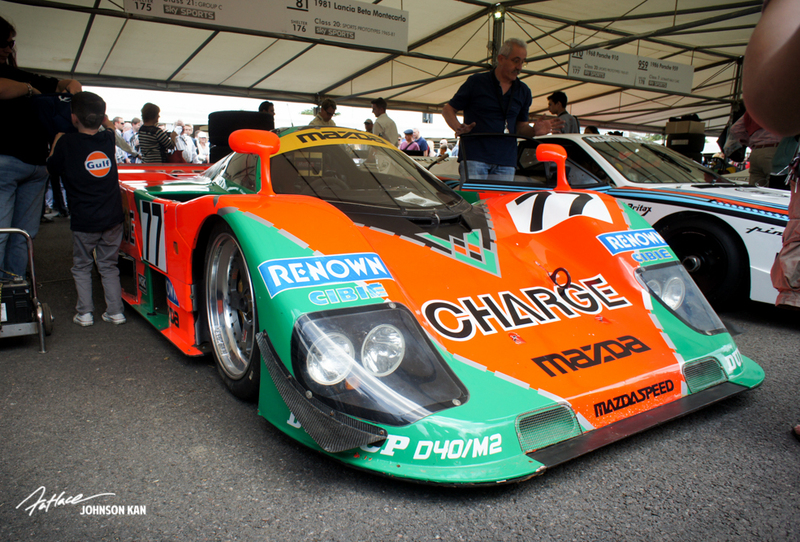 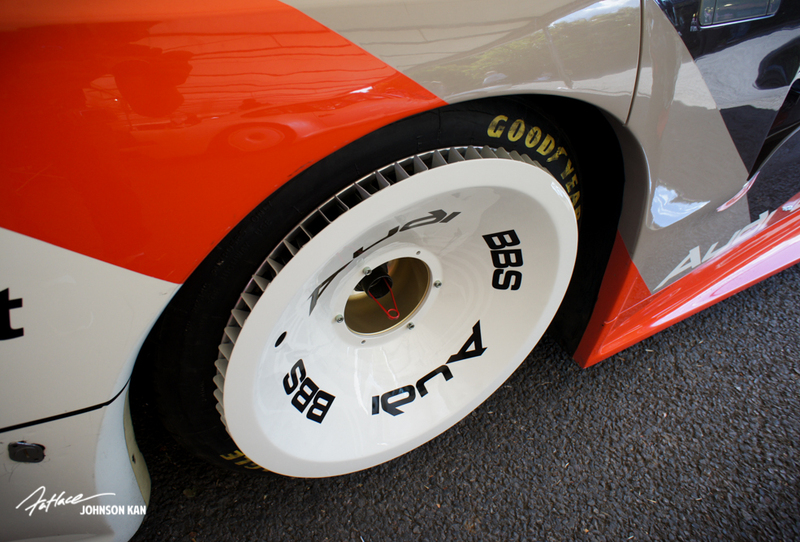 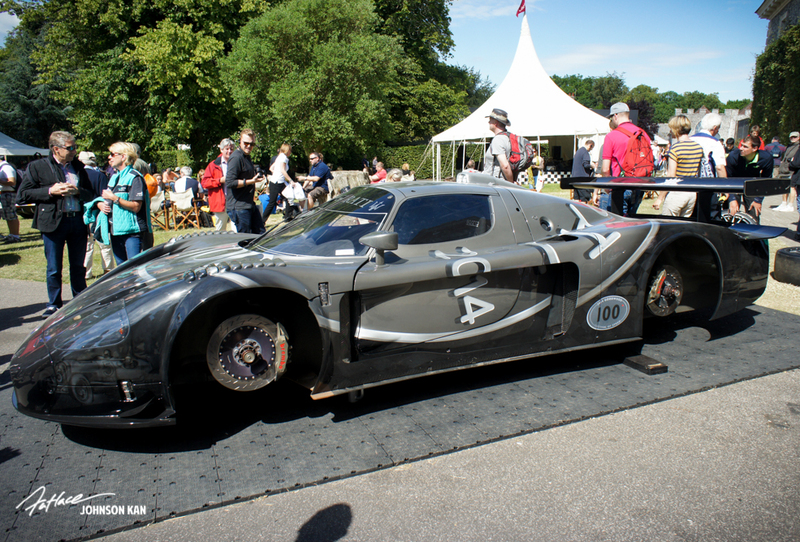 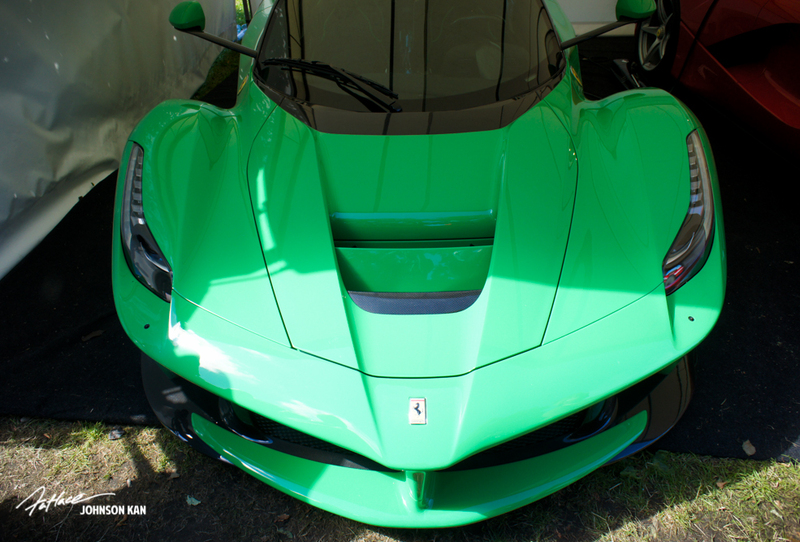 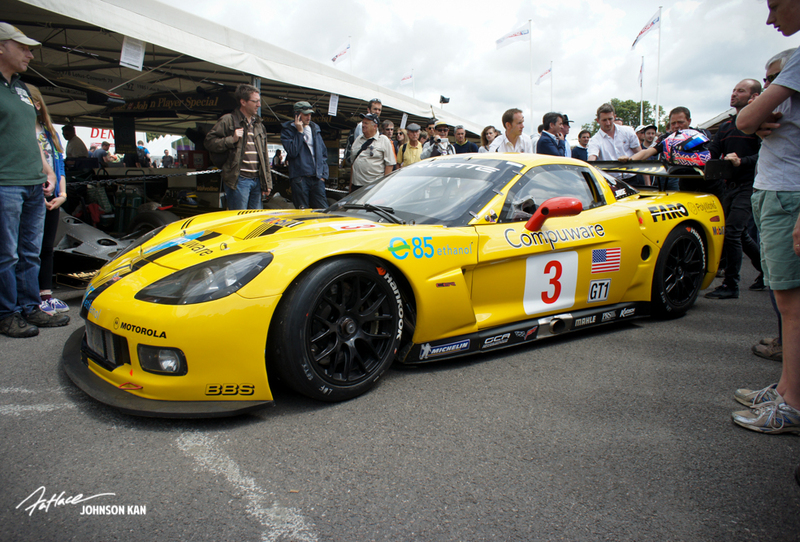 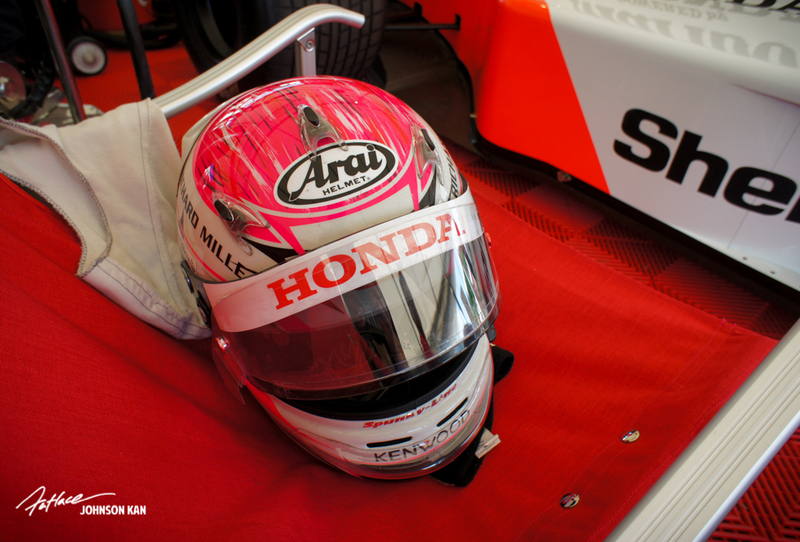 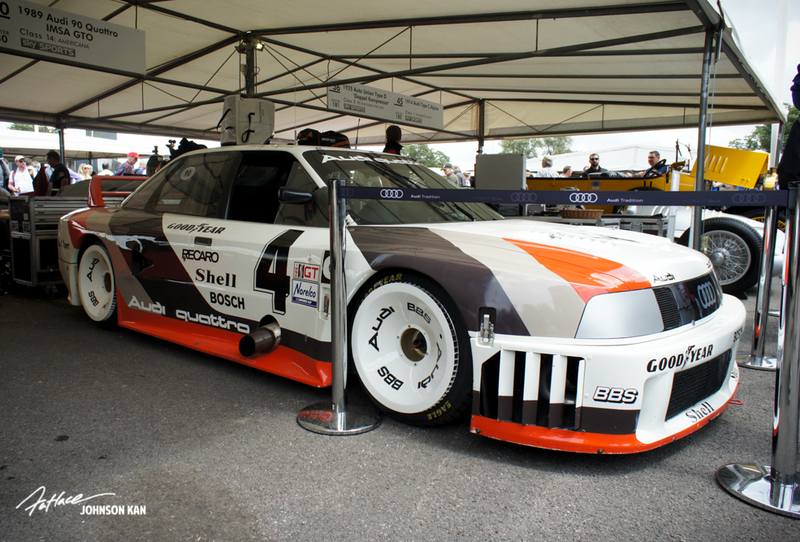 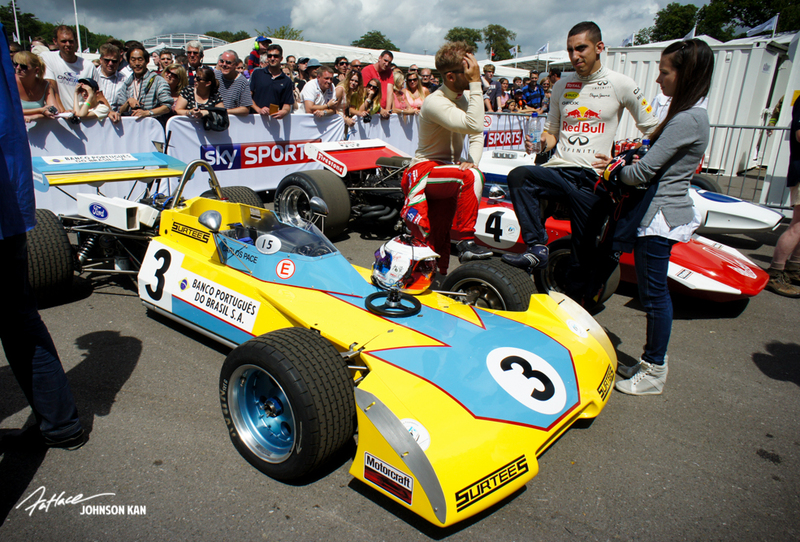 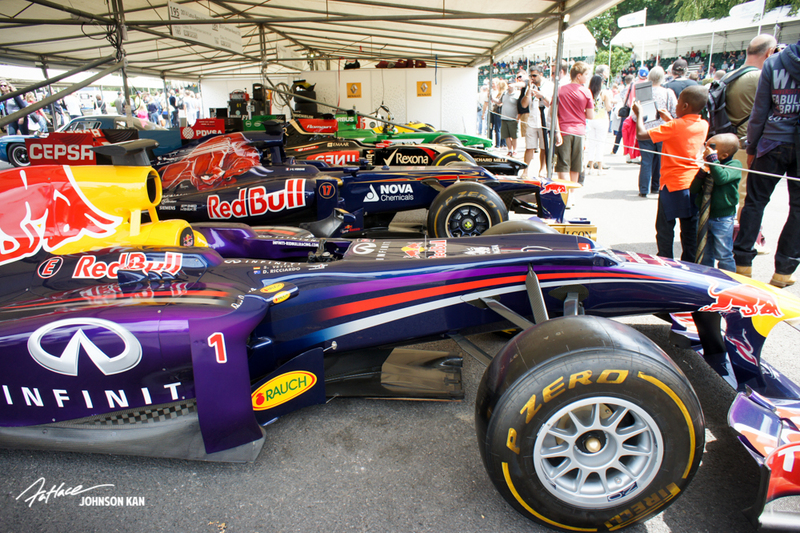 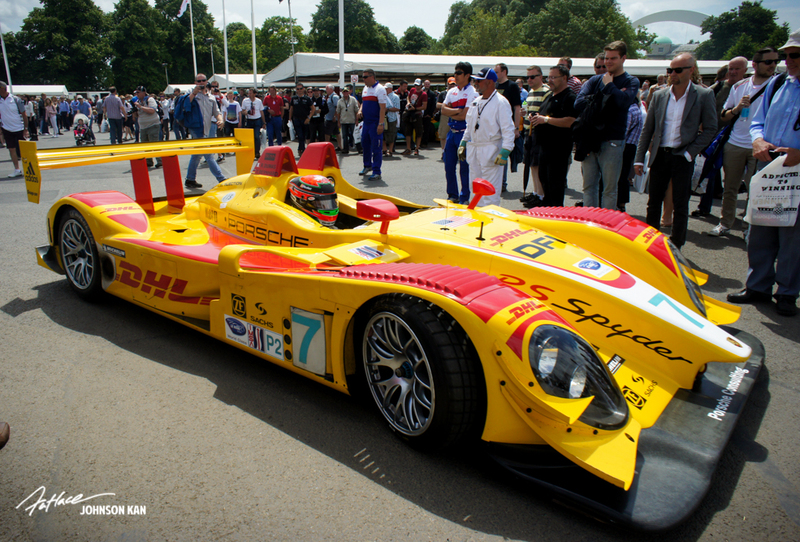 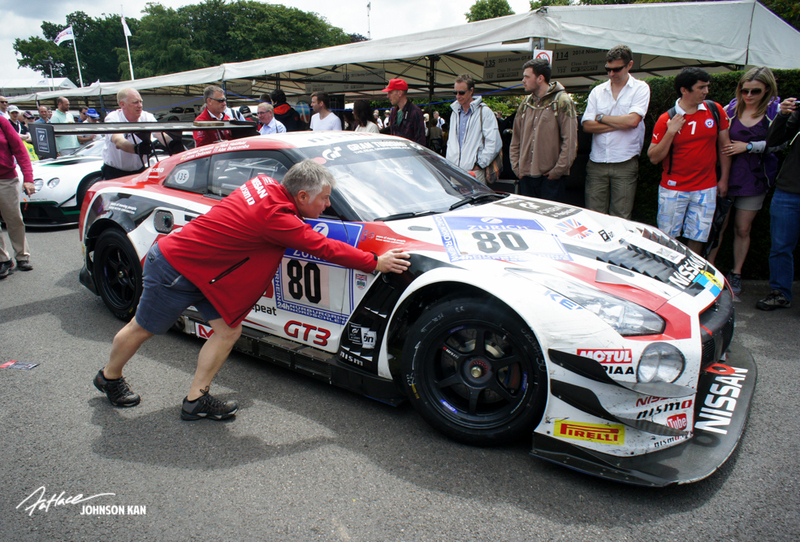 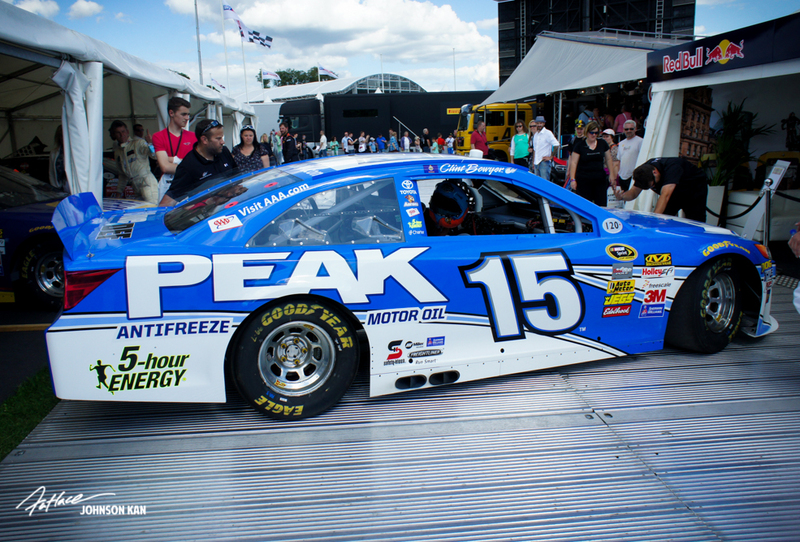 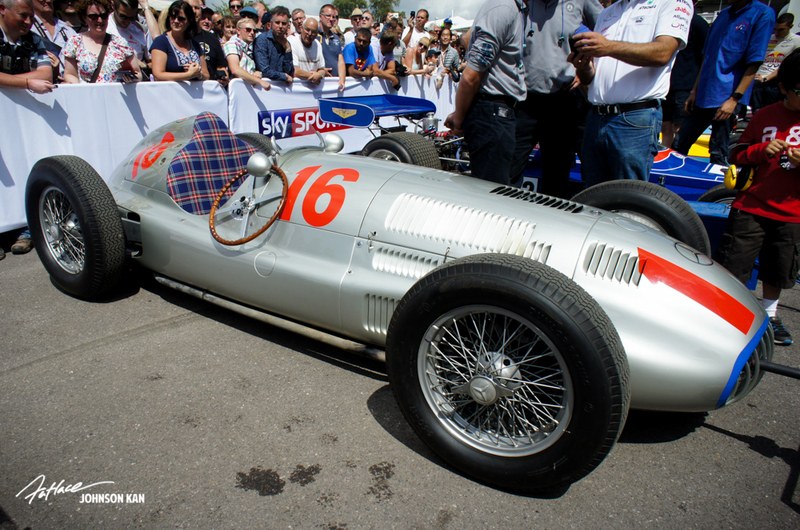 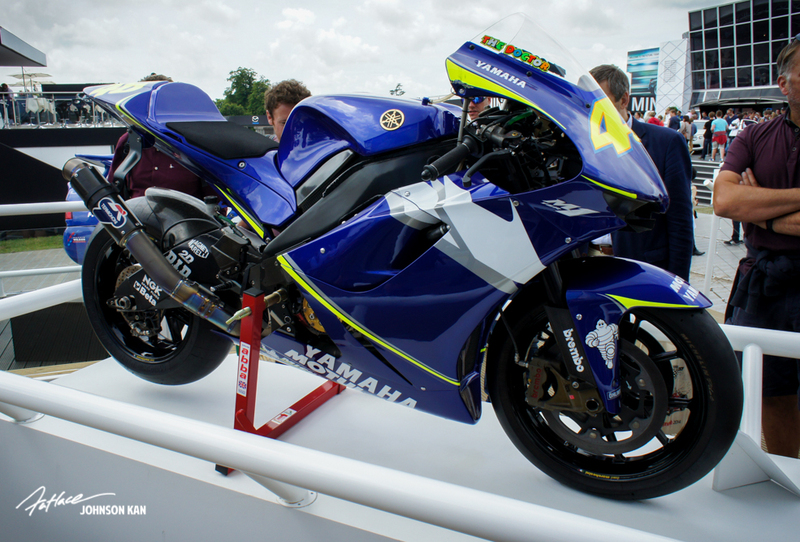 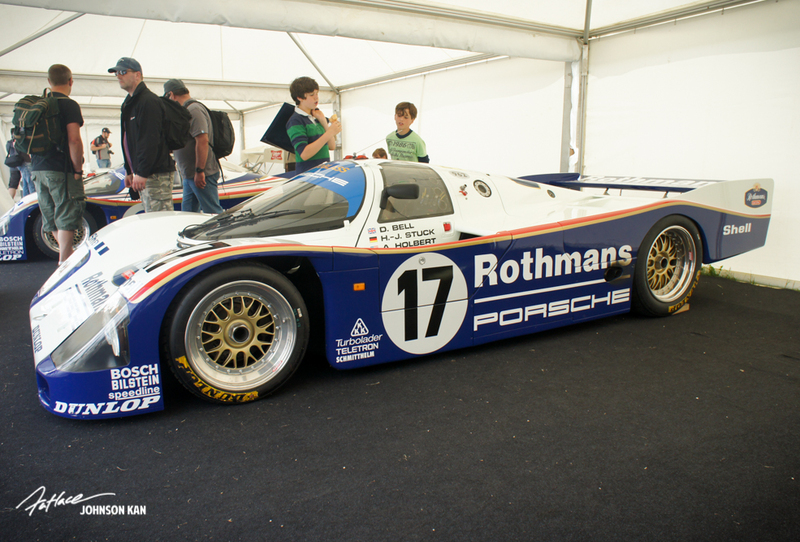 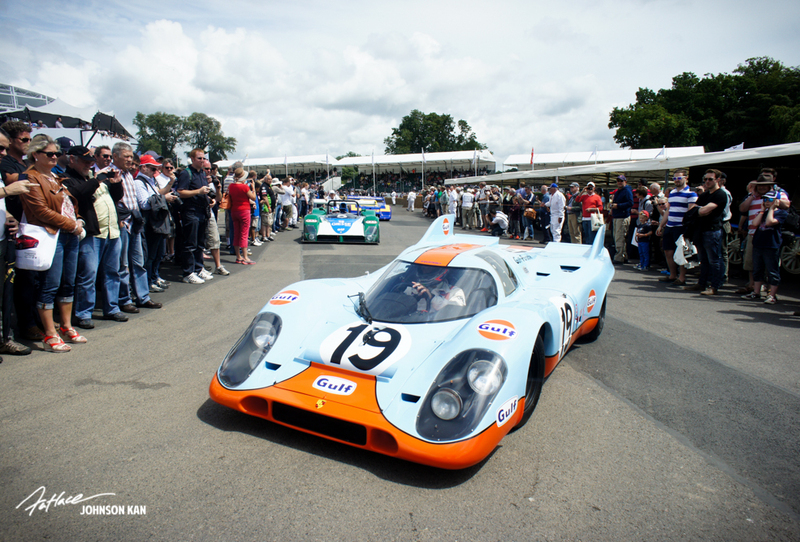 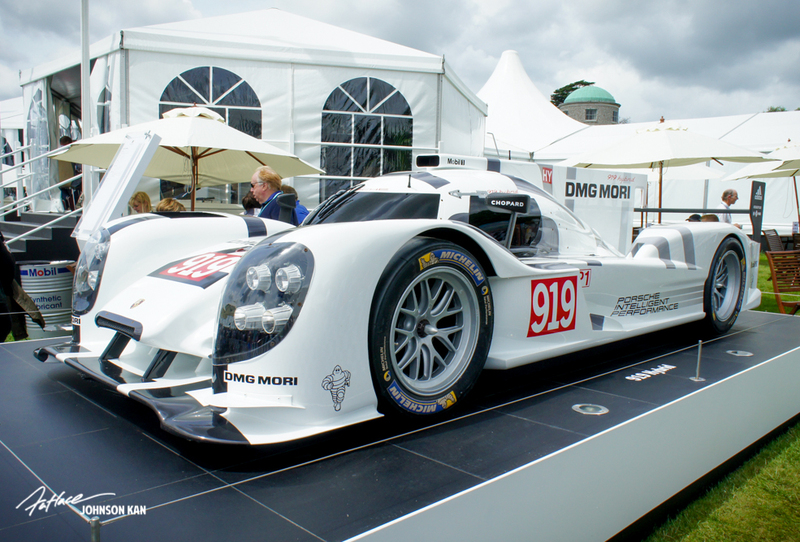 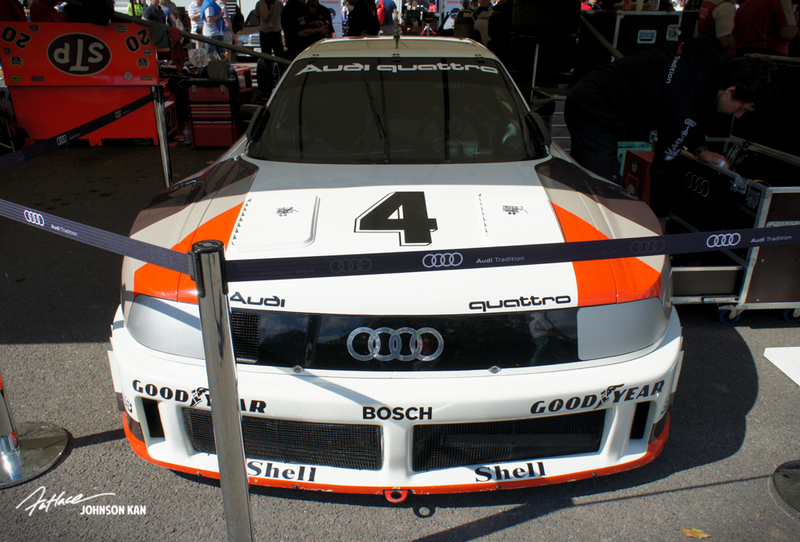 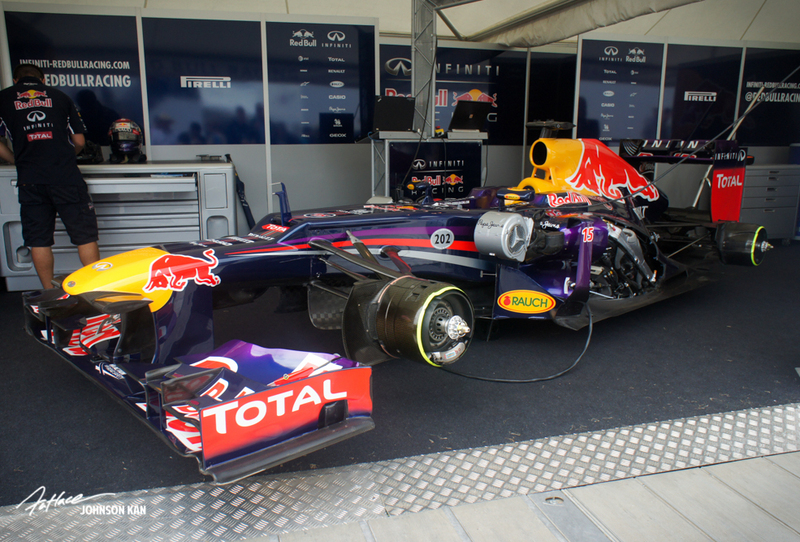 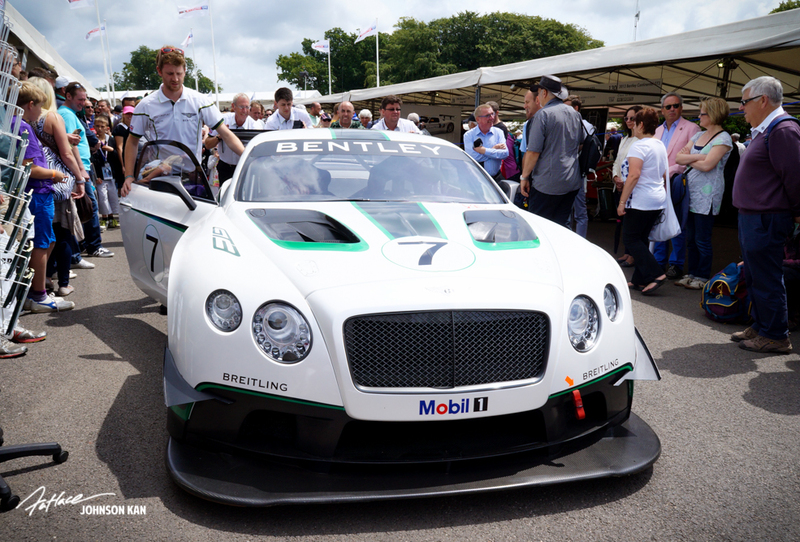 Sorry it’s taken a while but here are my general photos of the Goodwood Festival of Speed event. 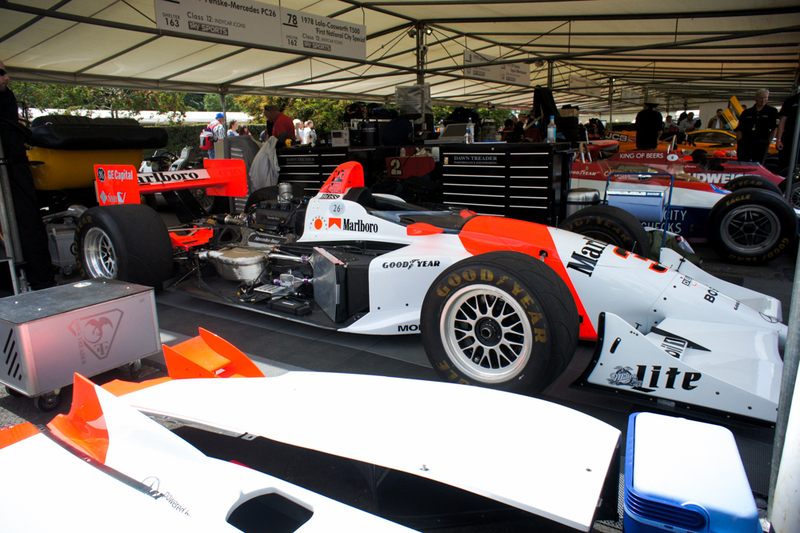 As always there was lots to see and do so I tried to do my rounds. 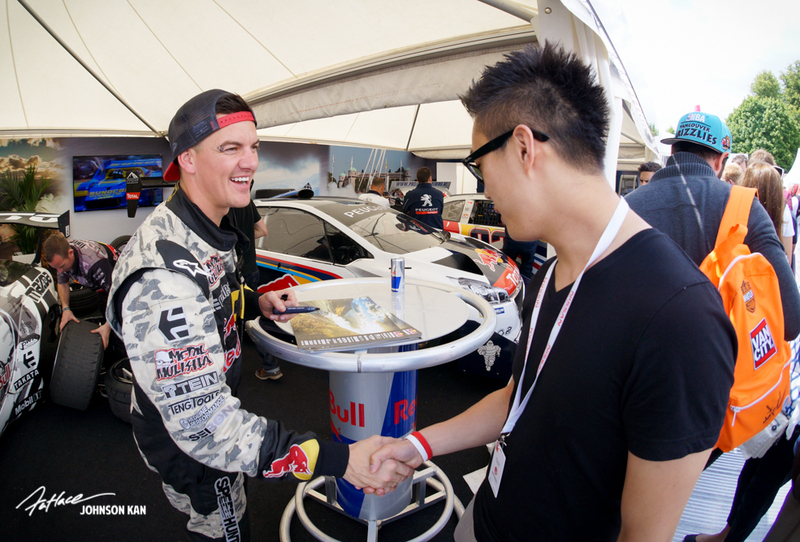 I found myself once again not walking up the hill again this year and heading to the Rally stage up the top but there is always next year! 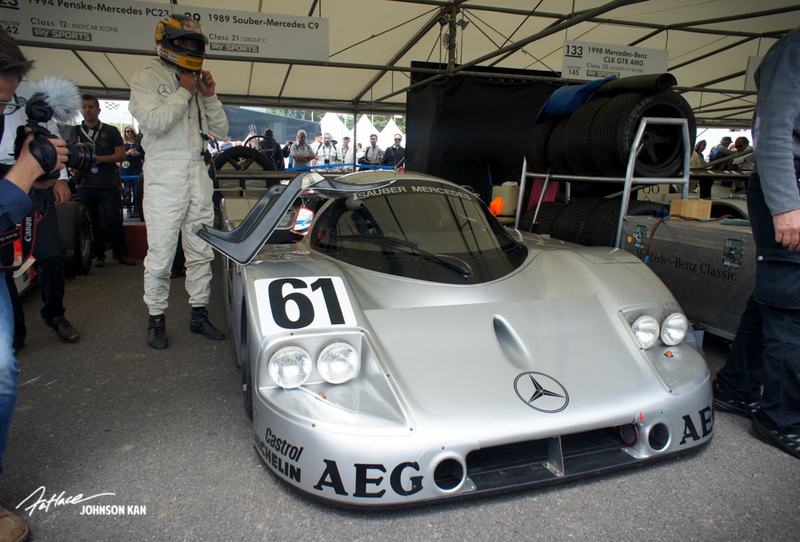 For those who missed it, I did a post last week on Mercedes F1 AMG where I spent most of my time this year at Goodwood. 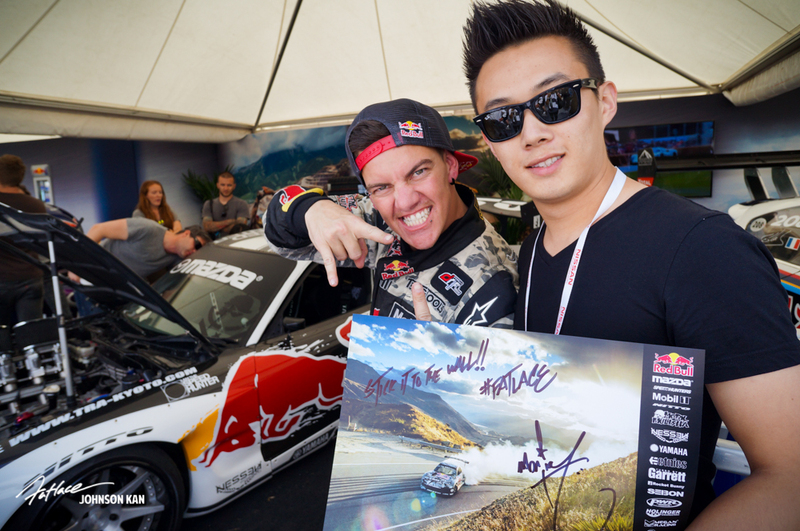 Went to check out Mad Mike’s Mad RX7. 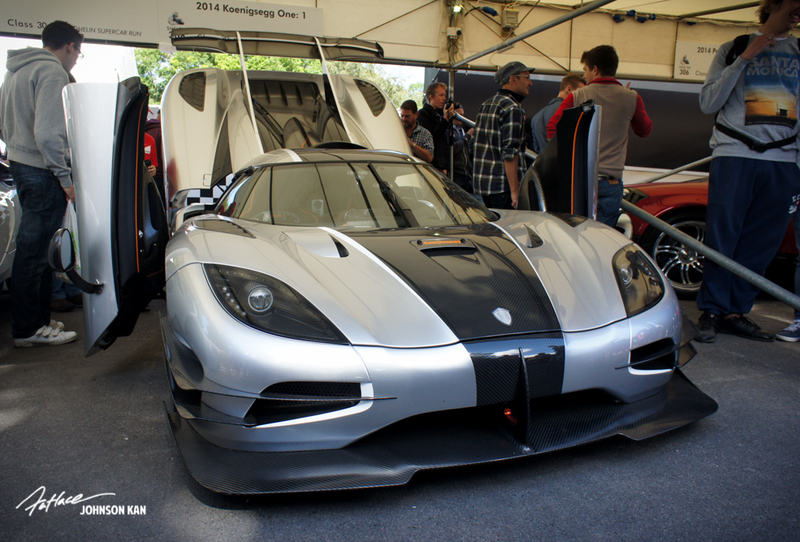 One of the nicest sounding cars I’ve heard. 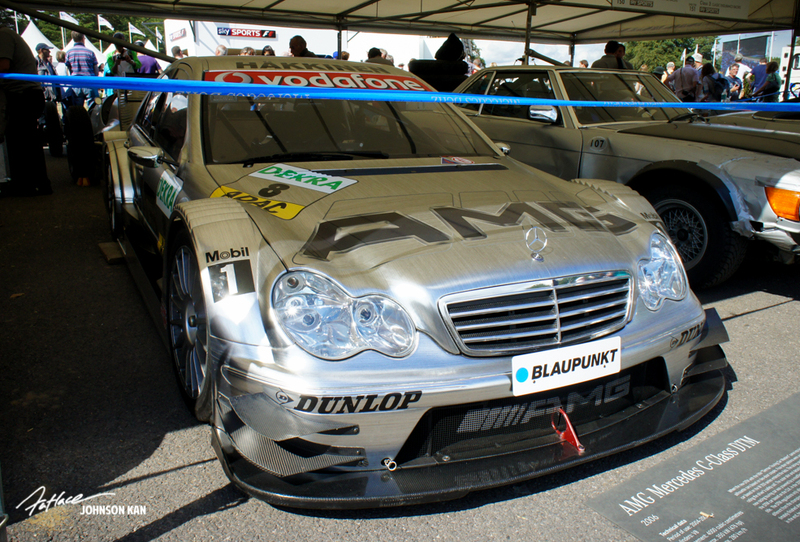 He teared it up the hill in style. 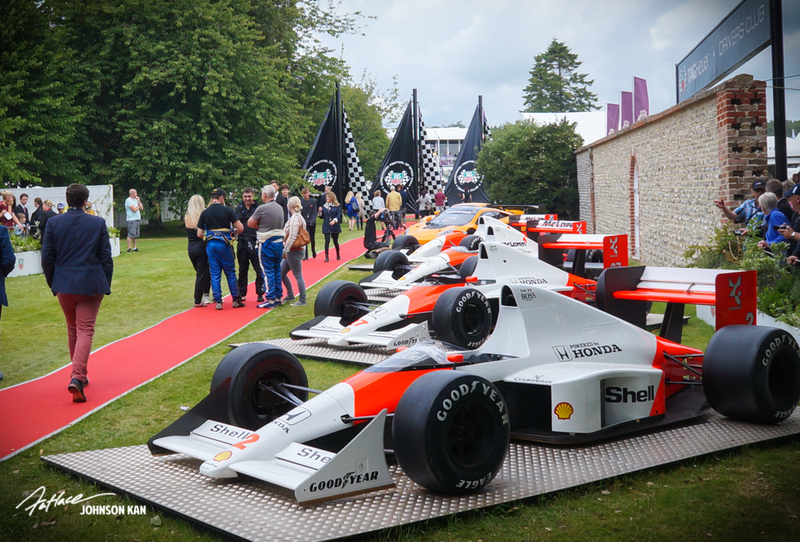 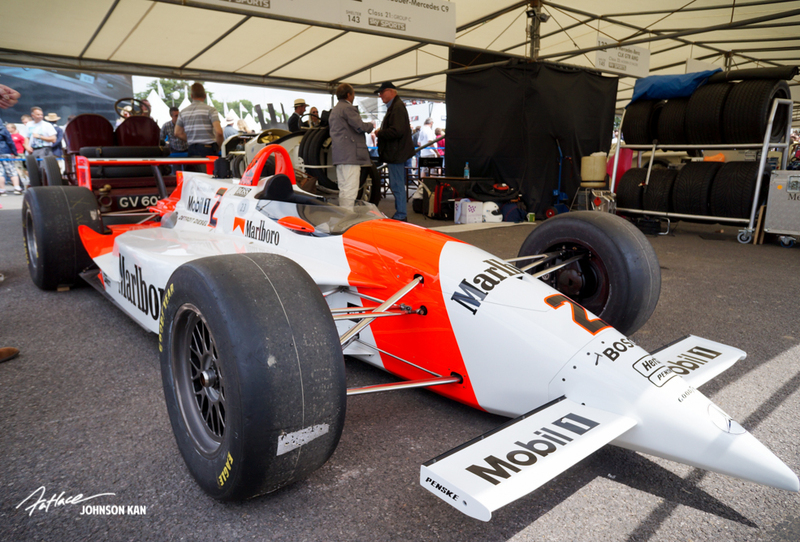 This years Drivers Club showpiece were some of the great classics on McLaren Honda’s which will see a return to F1 in 2015. 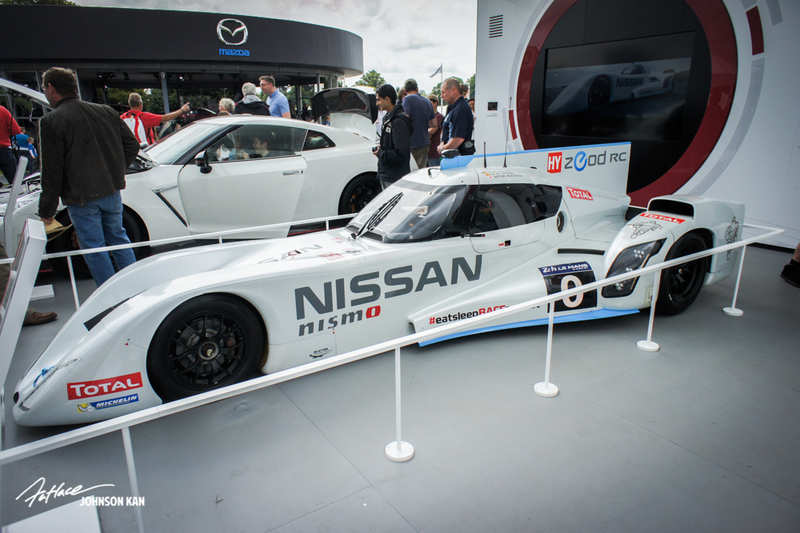 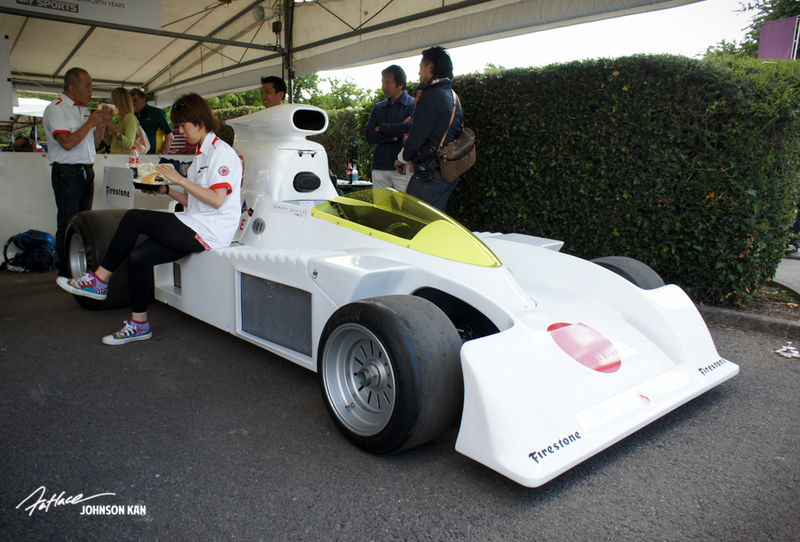 The Nissan Delta Wing. 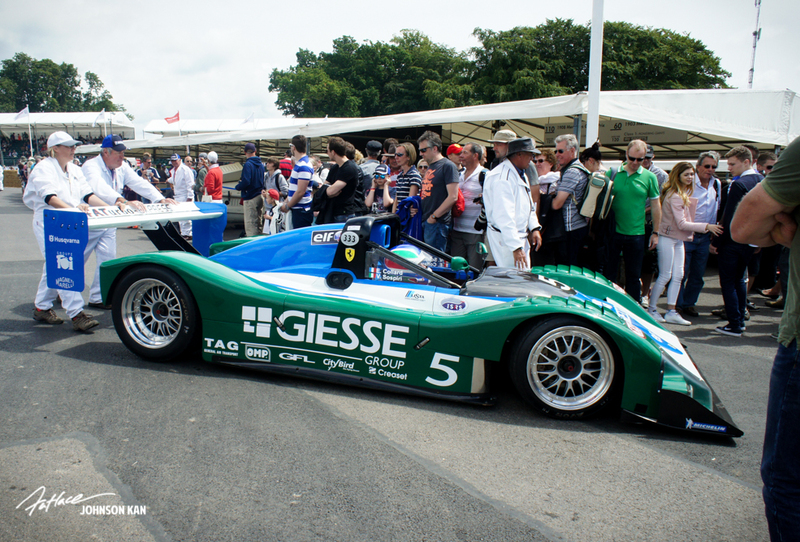 Made it’s mark at this years Le Man making it the first car ever to complete an all electric lap but failed to complete the race. 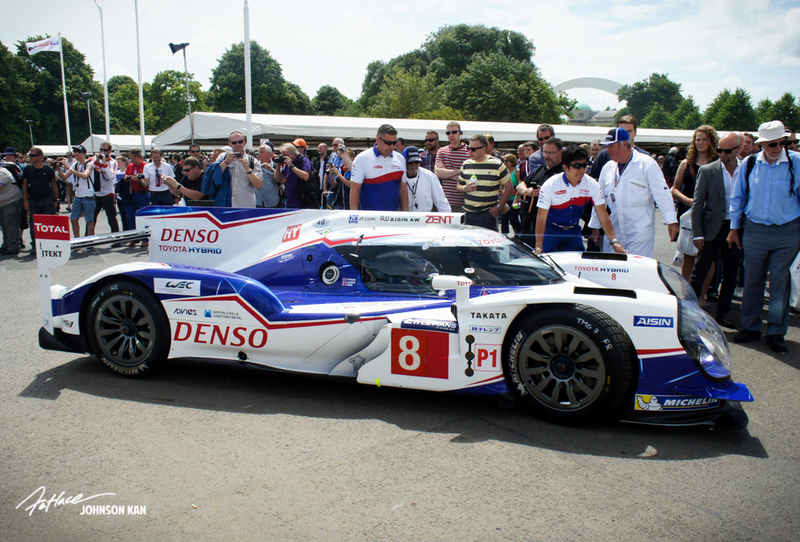 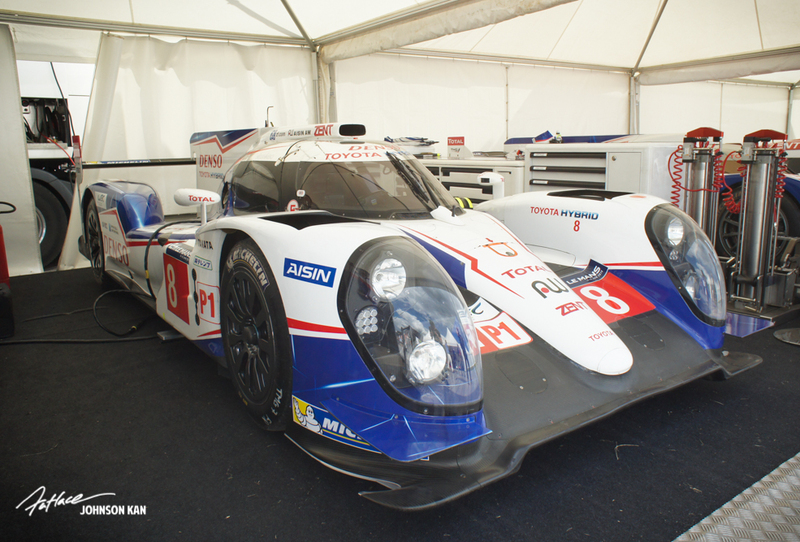 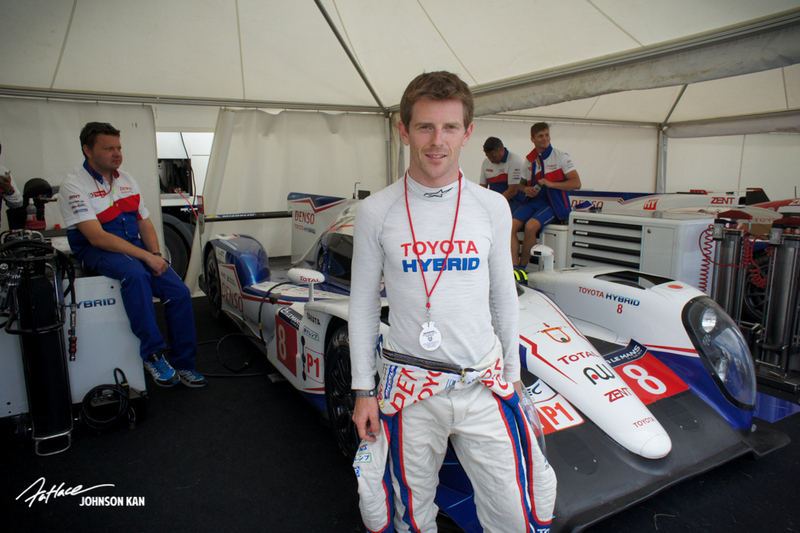 Anthony Davidson next to his Toyota LMP TS040. 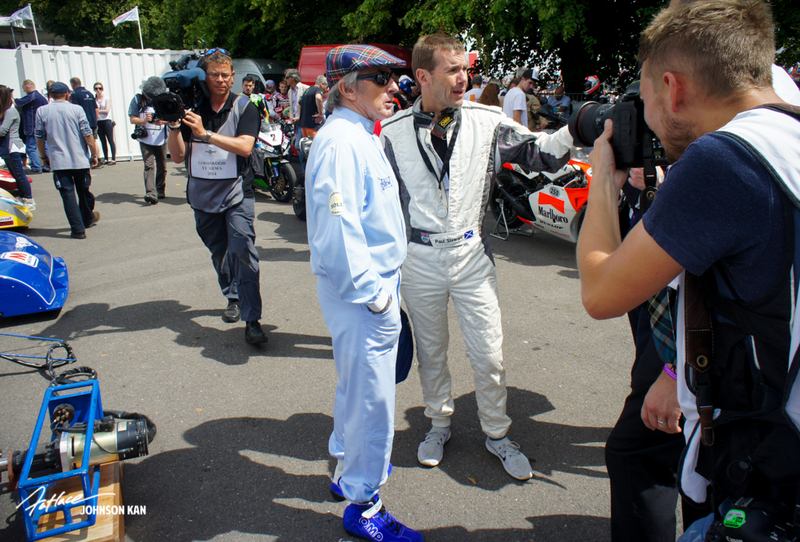 For those who watched F1 on SkySports, you might recognise him that way. 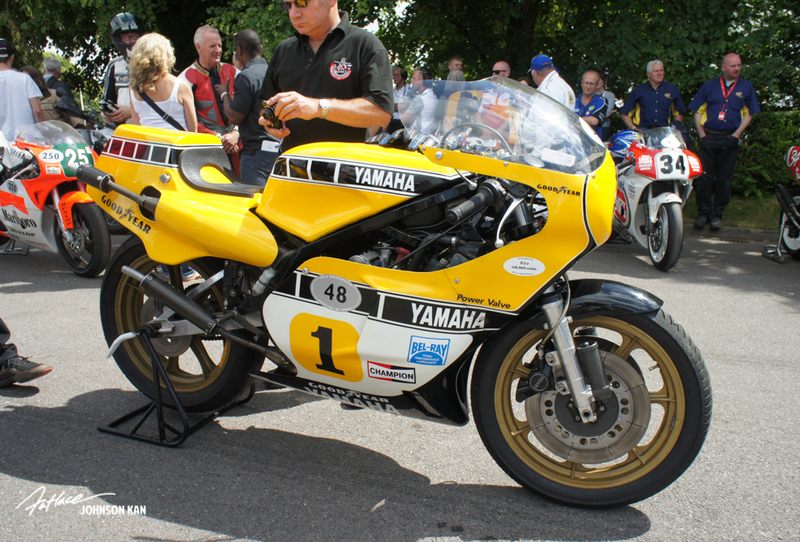 Plenty of bikes at the show too. 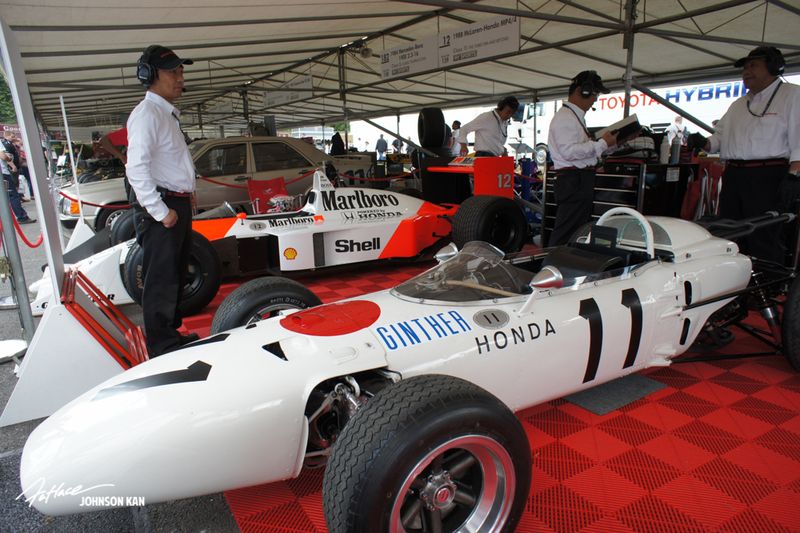 Mclaren Honda Historic’s. 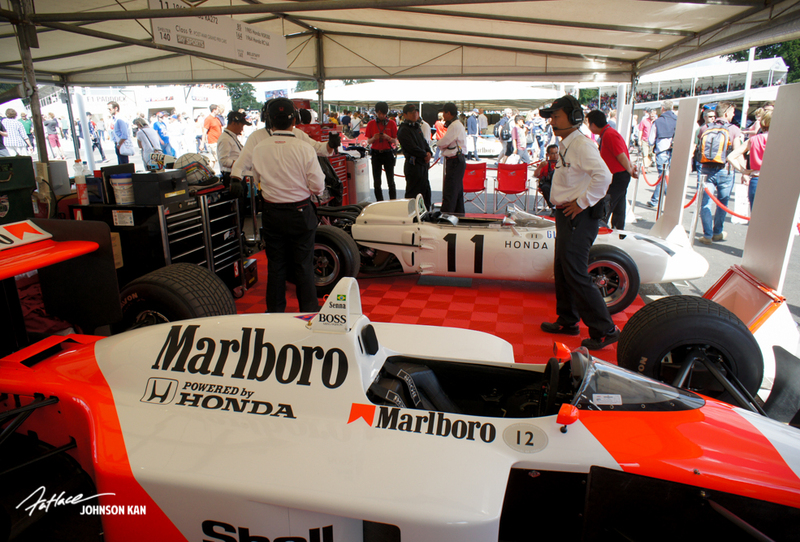 Can’t wait to see the McLaren Honda team reform next year. 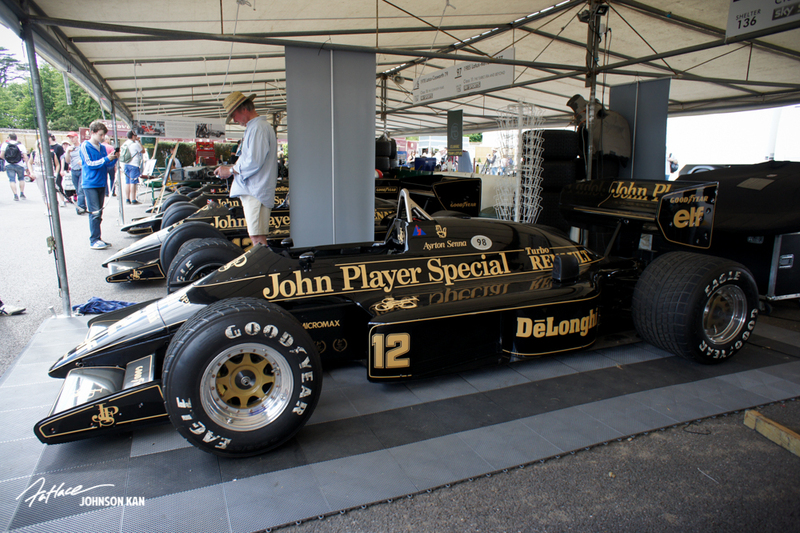 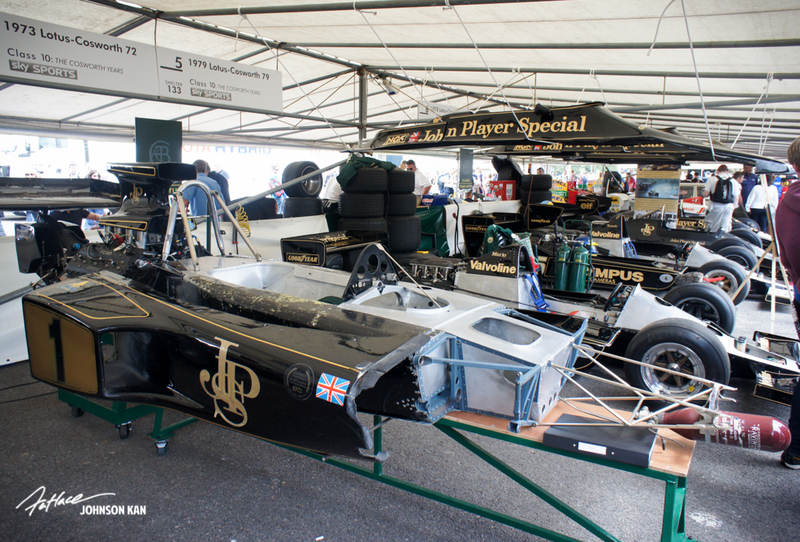 The JPS paddock always looks great. 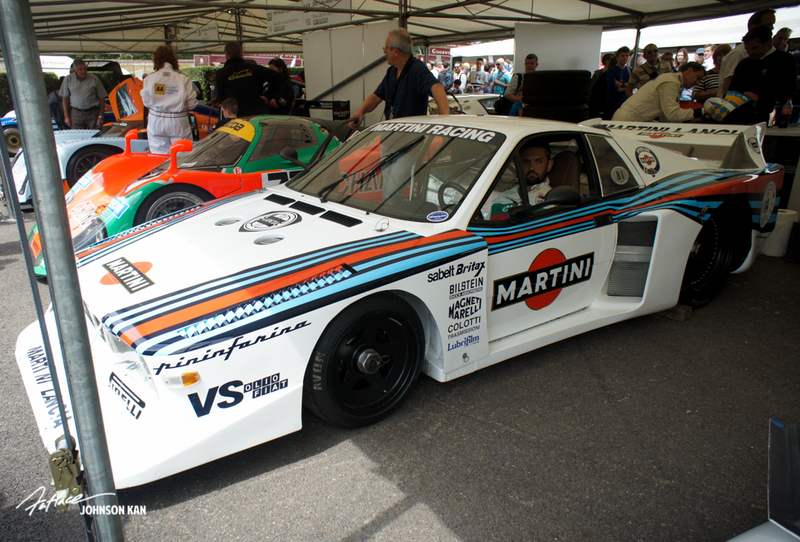 My second favourite livery after Martini. 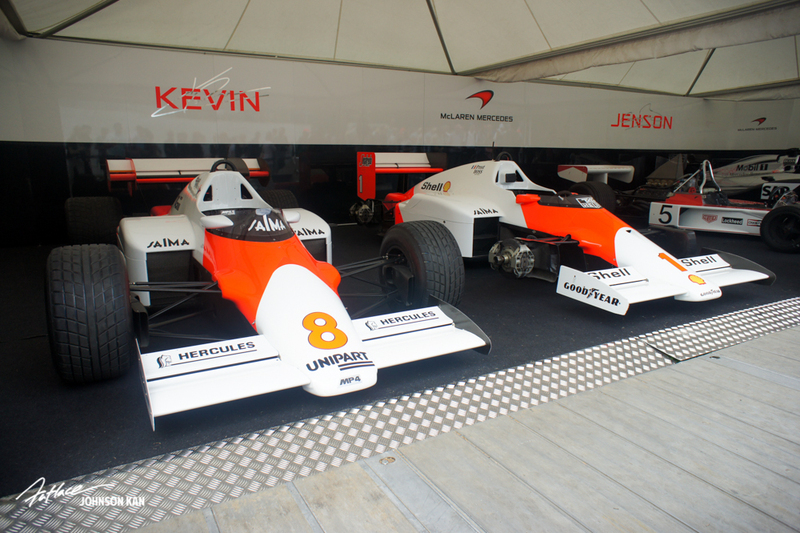 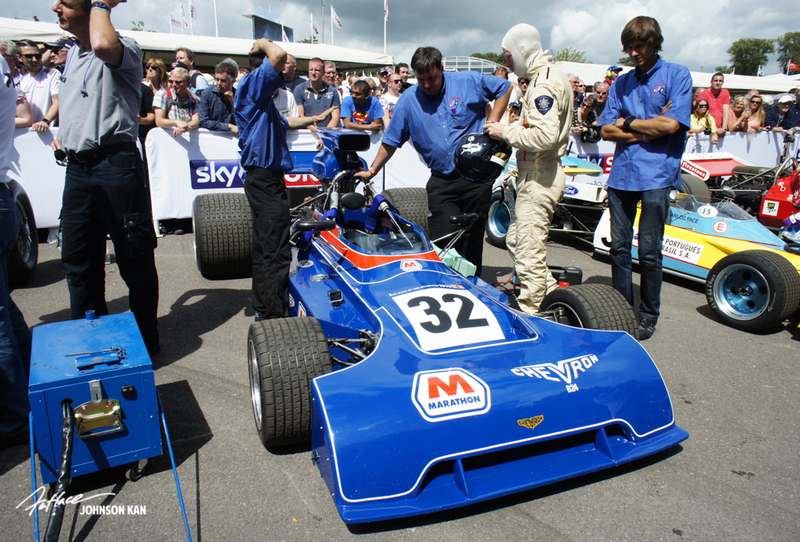 Chassis and monocoque designs have changed drastically over 40 years. 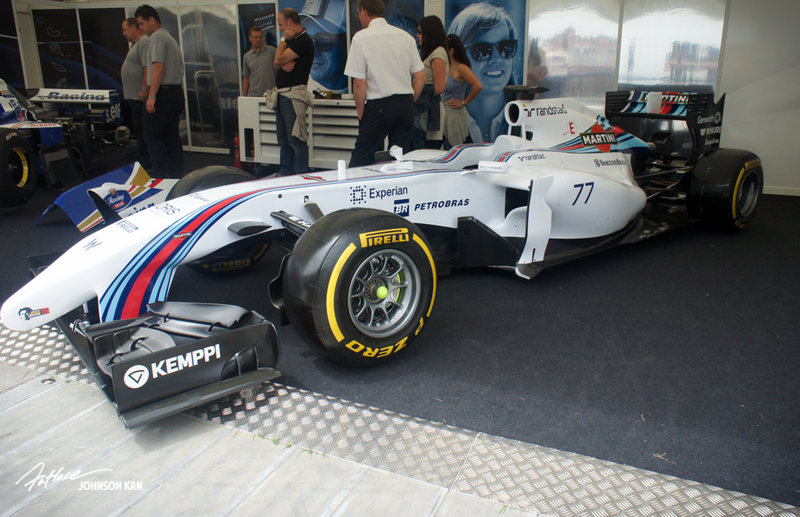 Surprising to see a 2014 car at the show. 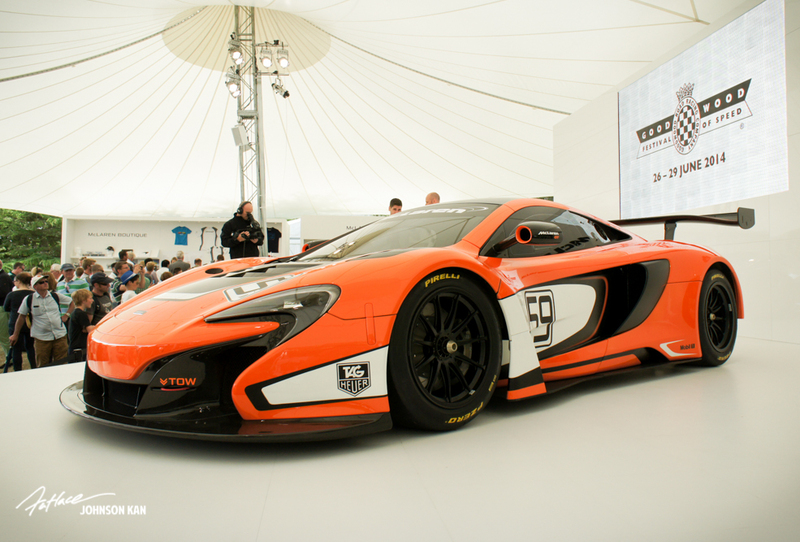 Looks awesome in the flesh. 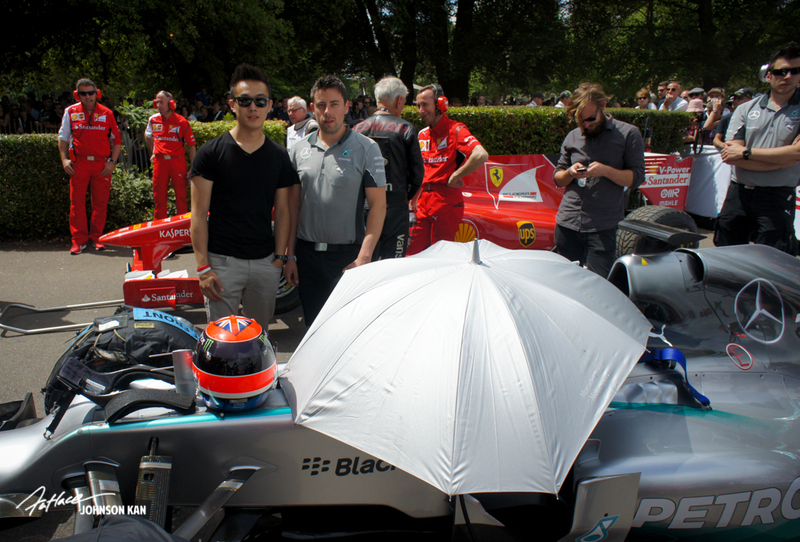 Tom and I in the holding area just before the F1 cars took to the hill. 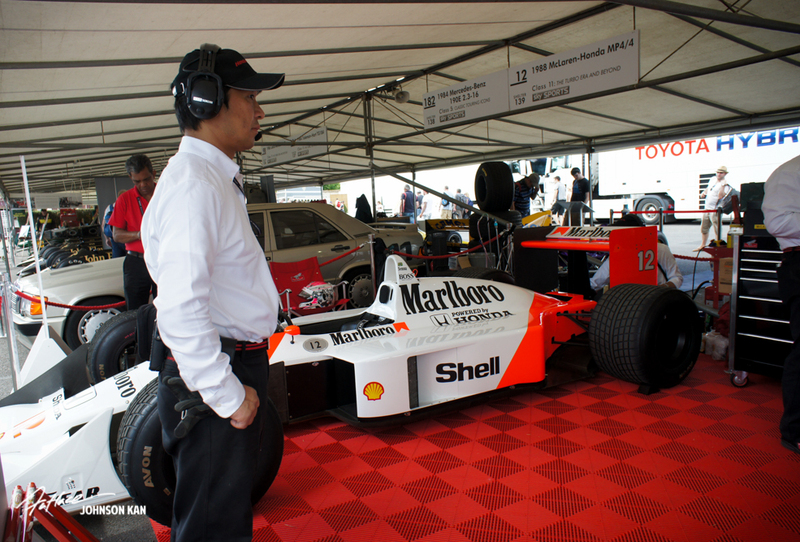 Lewis Hamilton primed and ready to set off. 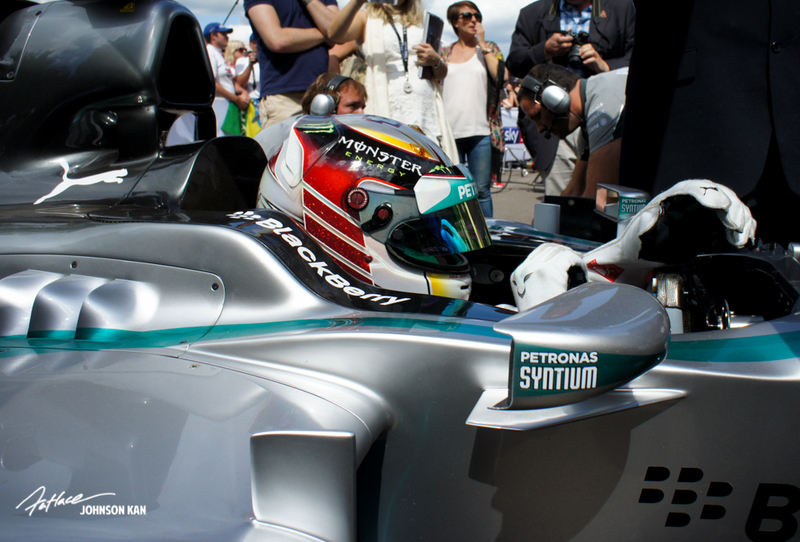 Congratulations to Lewis who also won his home British Grand Prix the weekend gone. 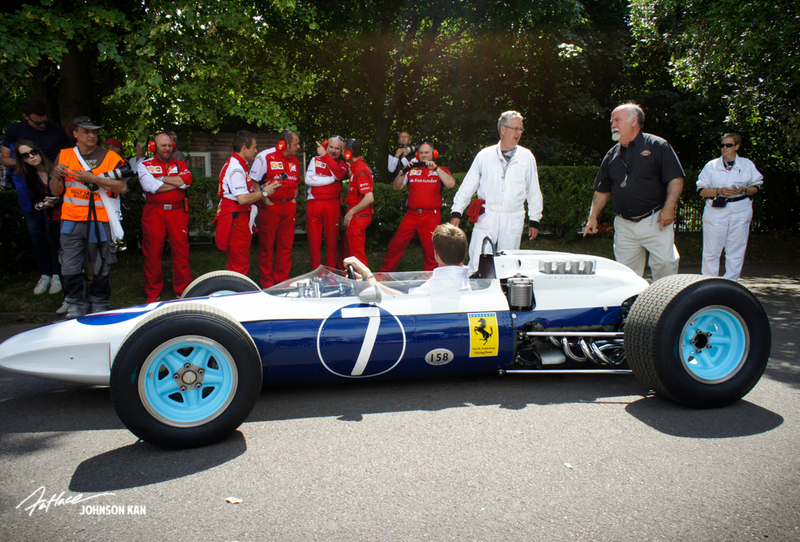 Jackie Stewart. 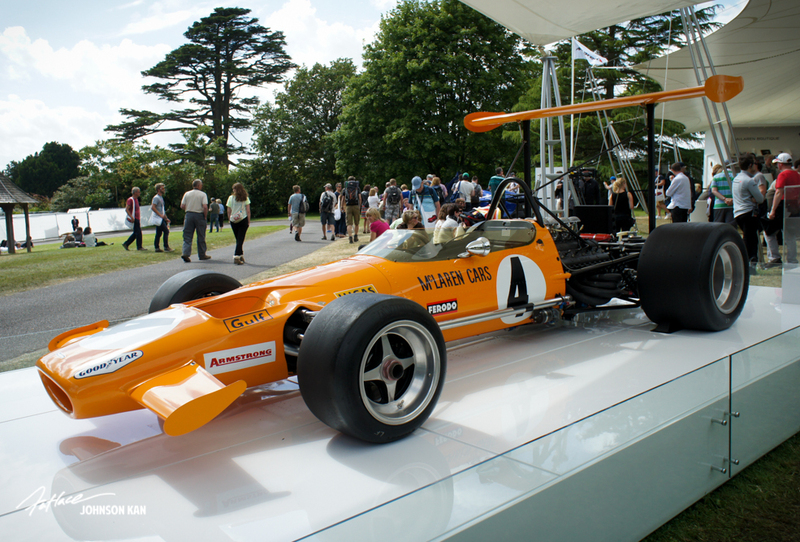 1969, 1971 and 1973 Formula 1 world champion. 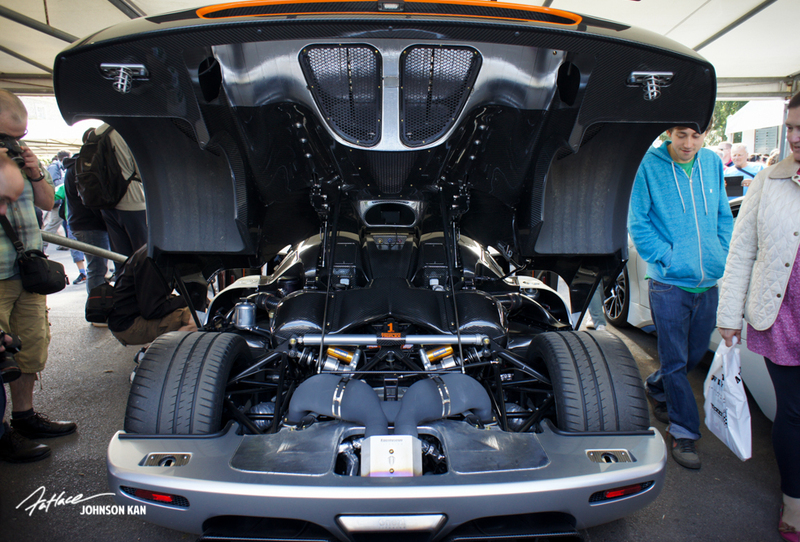 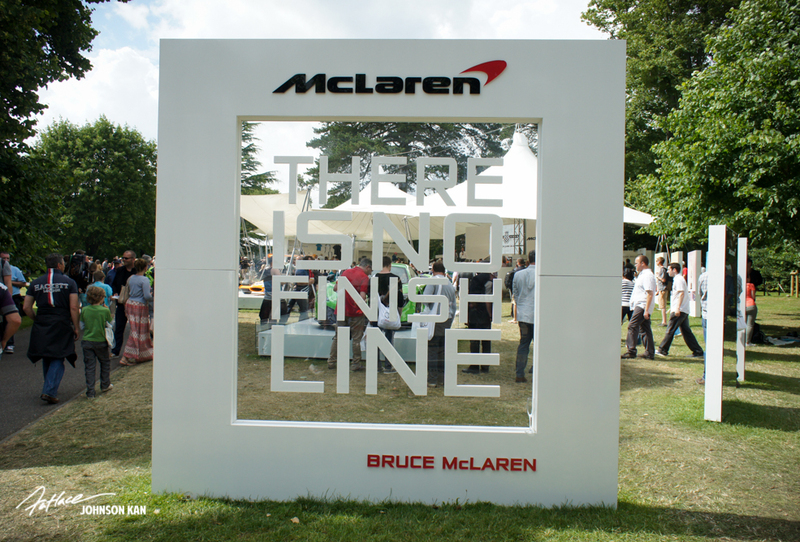 ‘There is no finish line’ Bruce Mclaren. 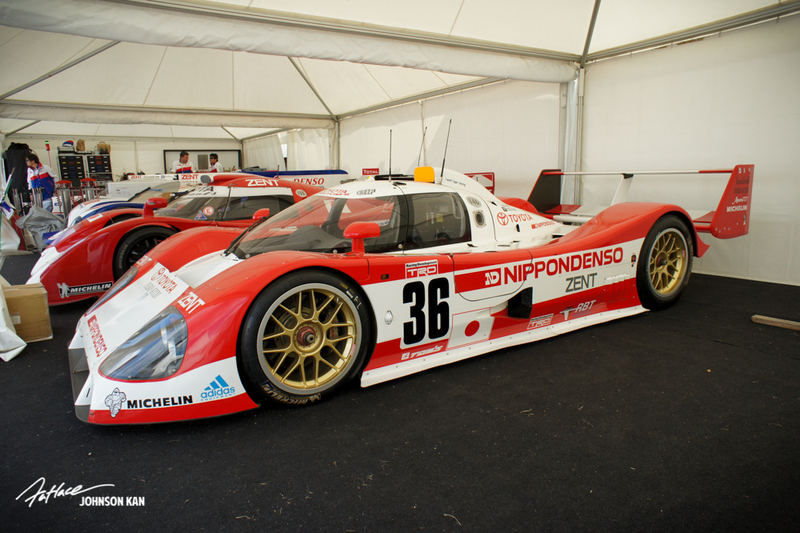 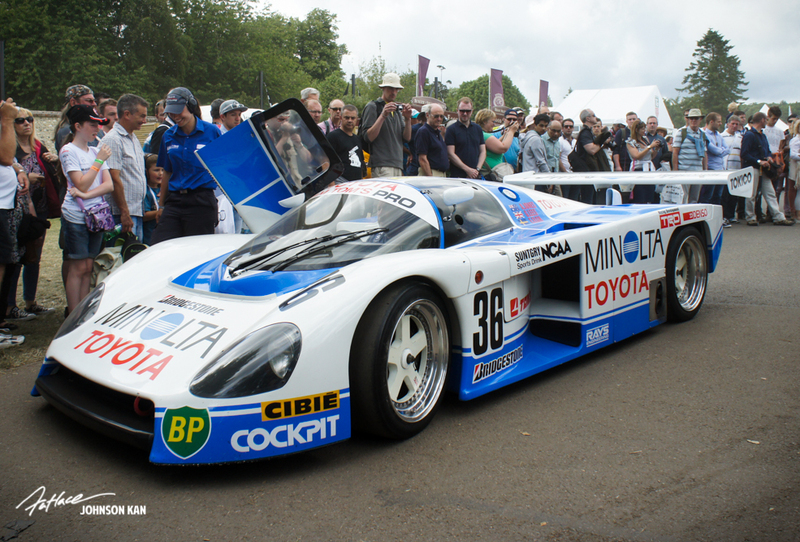 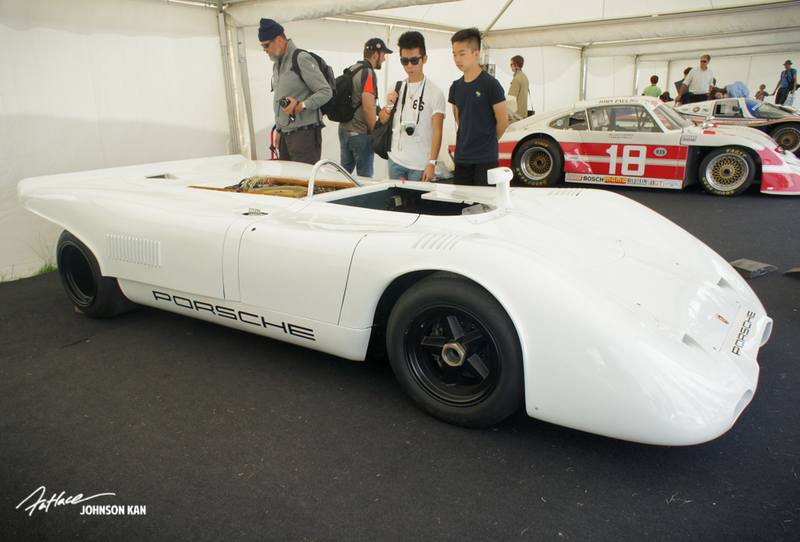 There was something unique with the style Japanese teams and cars bring to Goodwood. 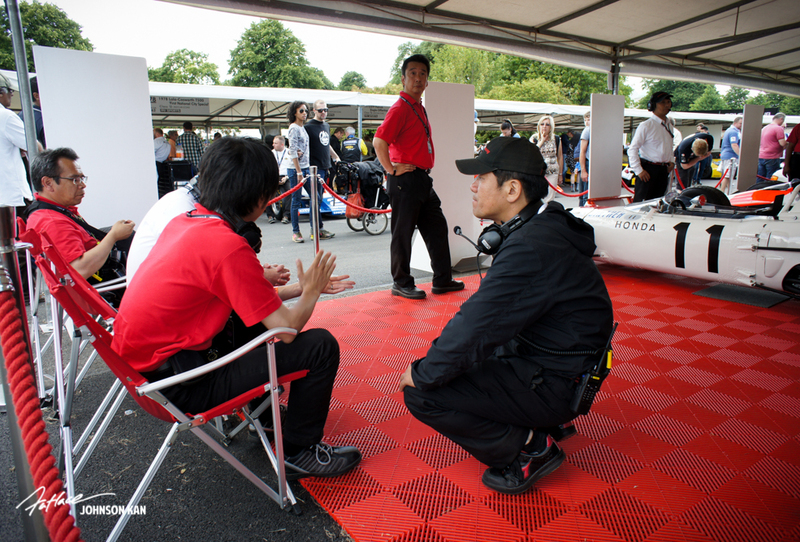 The Honda stand accompanied with a fleet of old school Japanese mechanics and technicians all the way from Japan. 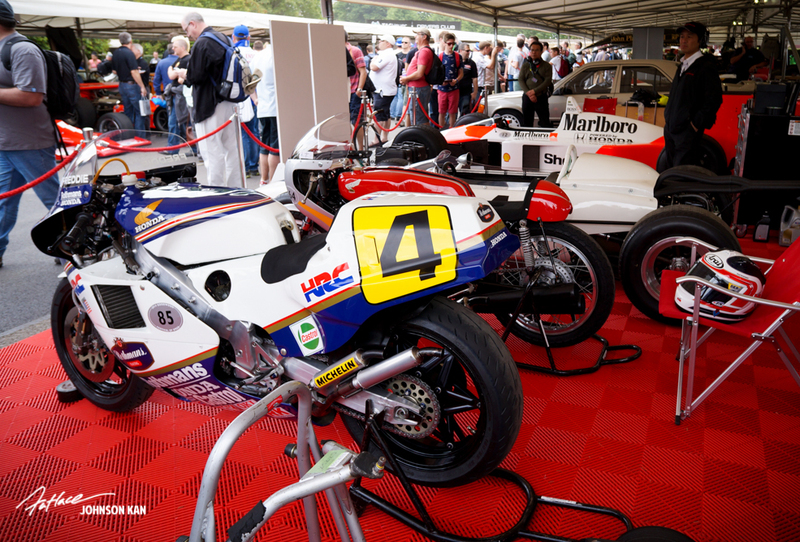 Their paddock had a different culture about them from the red matting to the strong smell of an air freshener they had out to make the paddock smell different. 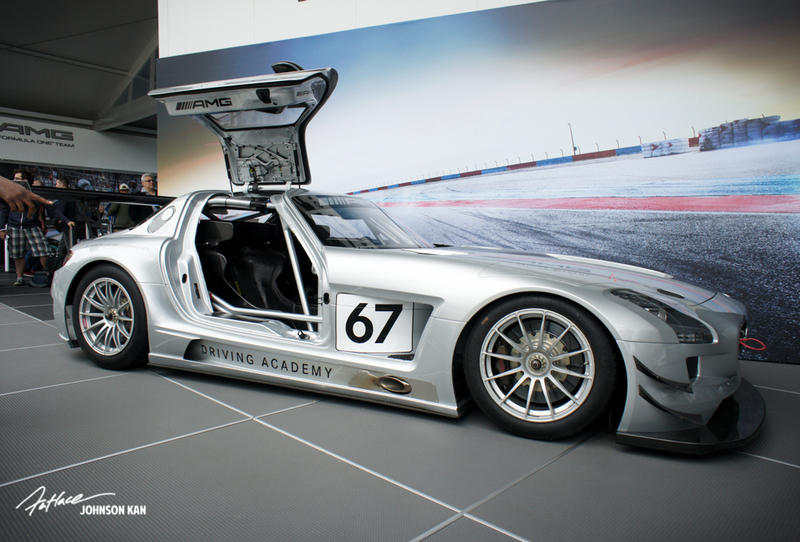 Many wallpaper -worthy images here! 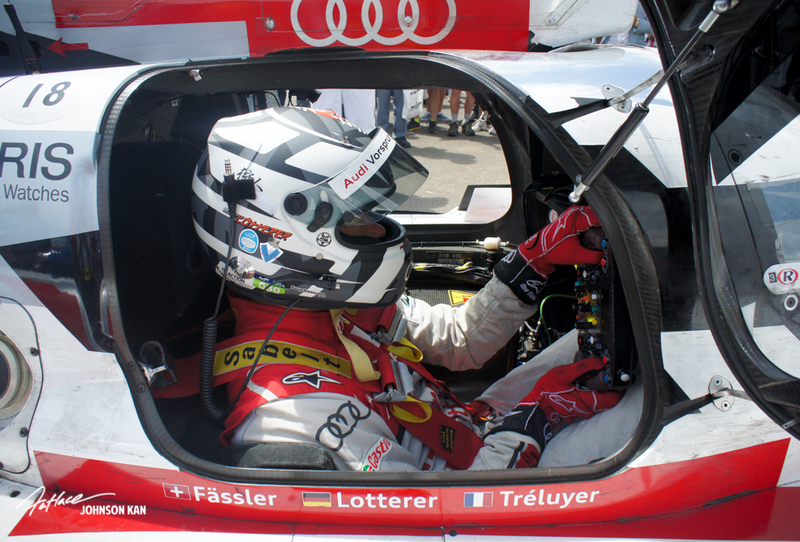 Thank you for this article/gallery!